The activity of the Club focuses on 4 areas. To keep up with the news subscribe to our Newsletter. painting and drawing: children will be given a specific theme to create their own pictures with their favourite pieces. 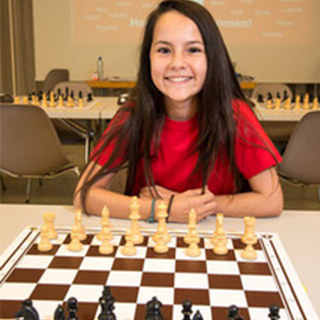 stories: children will be transported into the world of chess, to develop their imagination and strategy, which they will need later during chess games. 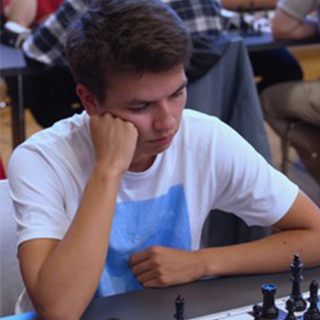 video and animated screenings about chess. demonstrations of short games – to learn about pieces and how to move each piece. 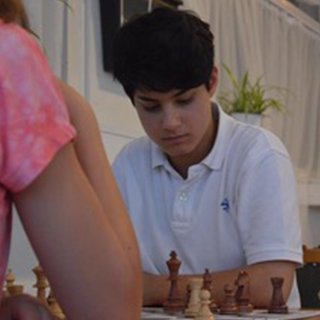 To achieve this goal, the “Garde du Roi” Club, through the Prunescu Chess School, organizes specific courses for advanced players and regular courses given by professional and qualified coaches. 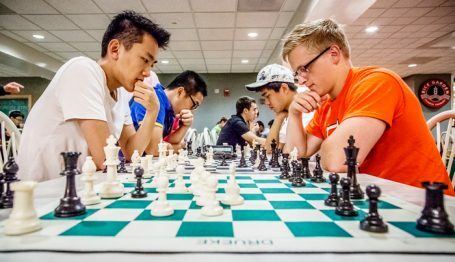 Players are regularly accompanied at national and international tournaments and championships, benefiting from: preparation and analyses of games, moral support from their coaches, monitoring and logistical support. 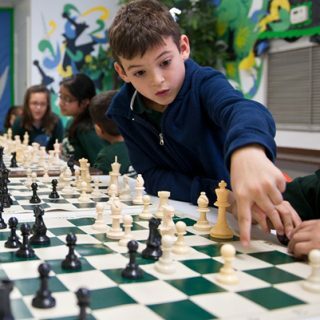 Chess develops mental skills of children which are helpful throughout life: concentration, memory, critical thinking, abstract rationing, problem solving, strategic planning, creativity, analysis, synthesis, and evaluation are just a few examples. 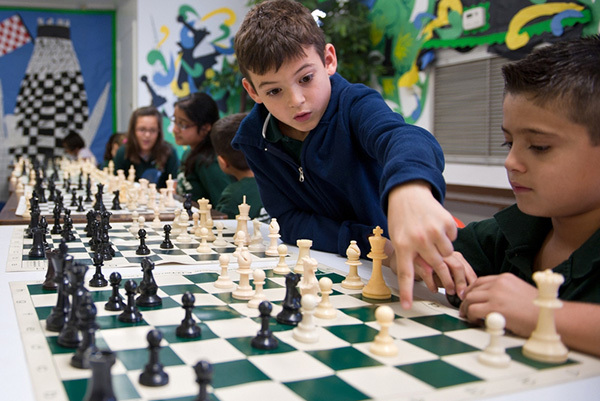 During chess games, children learn to develop creative solutions and how to implement a plan of action, because each move requires analysing and evaluating yours and your opponent’s position in order to devise a winning strategy. 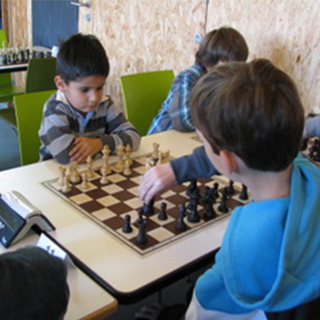 Given the benefits that chess can have for children, our Club aims to develop several partnerships with the public and private schools of Canton Vaud. Provide adults a social and friendly environment to practise a mental activity and to spend their free time in a pleasant way. The Club has a room for adults who would like to play friendly games or who would like to watch game analysis. They also have the opportunity to play with the juniors in an annual internal tournament.